If you’d like to be able to store information in one central place whilst saving time and money, then the answer will be yes, online document storage is right for your business! There is sometimes a misconception that online document management and storage are the preserve of big corporations, however over recent years it is something which is increasingly being used by businesses and organisations of all sizes. What is online document storage? Often referred to as cloud storage, an electronic document storage management system is a central digital repository, designed to hold all of your documents, information, files and records. Documents of all types and sizes can be stored; from legal documents, archives and architectural plans, through to data, accounts and personnel records. Depending on your needs, digital documents can be stored in either a cloud storage system or in a system hosted by your business. 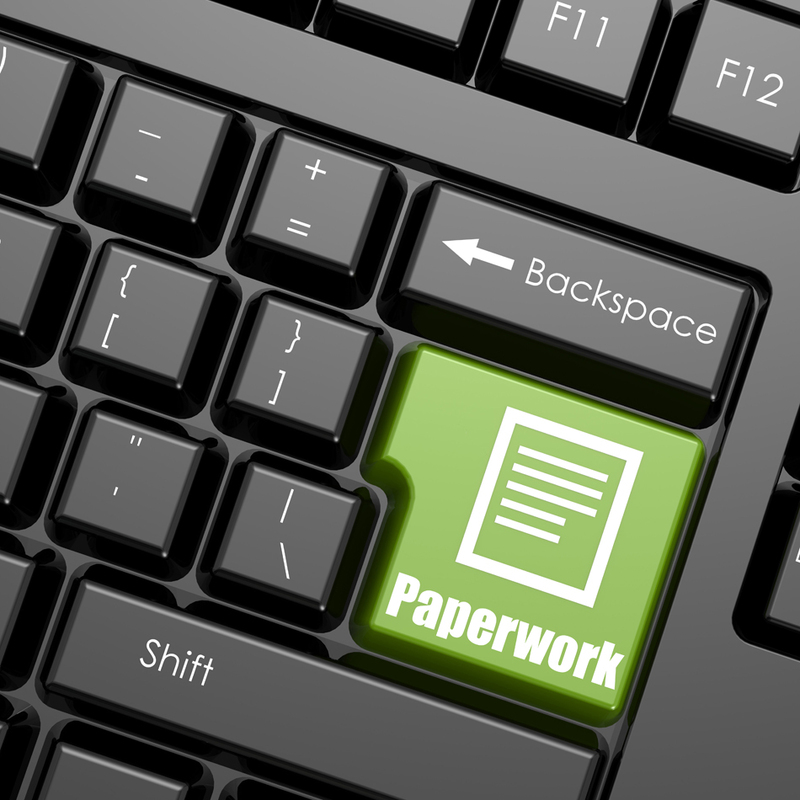 Moving to online document storage begins with the ‘capture’ of paper documents and files; this is done using a document scanning system. Th powerful scanning systems we use here at Pro-Doc have the capability to scan hundreds of documents at a time and once documents have been scanned, they are converted into digital files, ready to be accessed as and when you need them. One of the most significant benefits of moving to an electronic document management system is the improvement in workflows. Documents can, for example, be automatically forwarded to a particular member of staff or department, whilst information can be found quickly and efficiently using keyword search. Security is, of course, a concern for all businesses but today’s electronic document management systems are designed to provide unparalleled levels of protection through secure user access, so you can relax in the knowledge that your business critical information is safe and protected. If you would like to discover how you could save money and transform workflows with electronic document management, why not get in touch for further information? We are an established company based in Bradford, offering a wide range of secure document management and storage services including document scanning, cloud storage and specialist services for legal companies. https://pro-doc.co.uk/wp-content/uploads/2017/01/document-scanning.jpg 950 950 admin /wp-content/uploads/2016/09/pdm.jpg admin2019-04-15 08:31:012019-04-10 08:31:21Is online document storage right for your business?